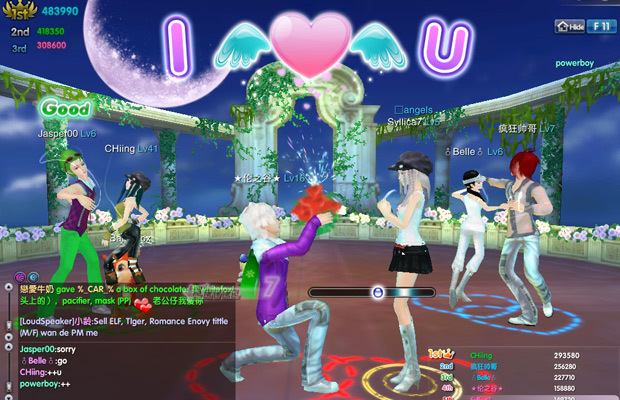 STEPS is a new 3D Dancing Game featuring the hottest dance party in town! Looking to break free from your monotonous life? Follow the STEPS, embark on a wild journey of beats and rhythms, let the music move your body, and jive your way to the hall of fame and glory! Feast your eyes on the stunning 3D graphics, experience the vibrant dance scenes, and show your dazzling moves to the entire world! Join your friends and see who's the grooviest dancer, or even rent a ballroom where you make your own rules and see it become the hottest and the coolest dance club in town! Dance your way into the hall of fame and glory in the new colorful dancing game STEPS!